Mademoiselle Danse has selected for you the most technical jazz shoes among the most famous brands of dance. 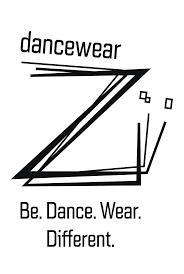 Dance shoes are indispensable for the practice of dance, whether in classical, or even in jazz. Dancer must choose them according to the morphology of their foot and are adjusted very well in order to ensure a better work of the foot as well as better supports and a beautiful esthetic. The jazz slippers are made of leather or canvas and are generally black. Different models are available in this category, you will surely find the ideal model! 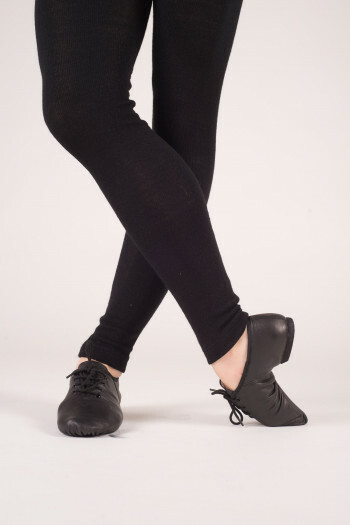 Jazz shoes Capezio CG31W in mesh stretch.Discover the comfort, flexibility and stretch meshs support of these shoes.Small heel to absorb the shocks.Non-slip part on the heel to maintain the shoe perfeclty in place. Mademoiselle Danse likes: the mesh!